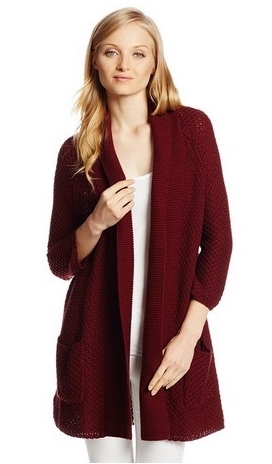 There are several reasons why we love cardigans. 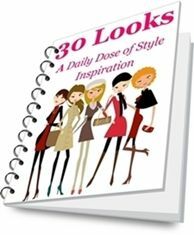 I use them to cover my shoulders when I wear sleeveless dresses to church. 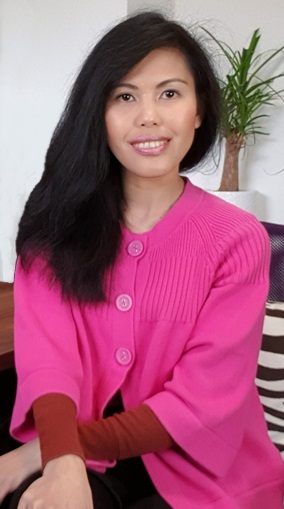 I wrap up in one when I need to stay warm from the chill of an air condition at the office, or from the breeze outdoor in fall and spring. For some of us though, cardigans are a way to hide some unwanted curves. But more often than not, they are meant to protect us from the cold. And yet, more than just an outer layer, cardigans can also be a key player in our outfit whether it´s for work, for a date, or for the street. 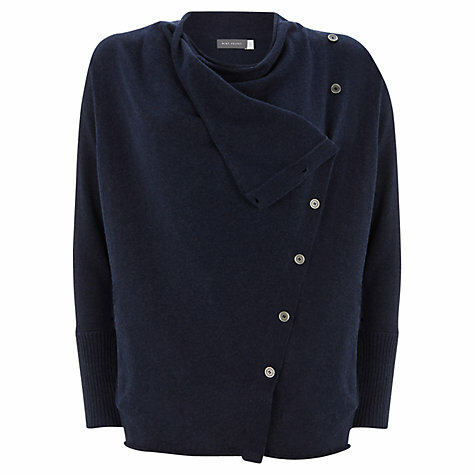 Here are some of the most stylish cardigans for this season. 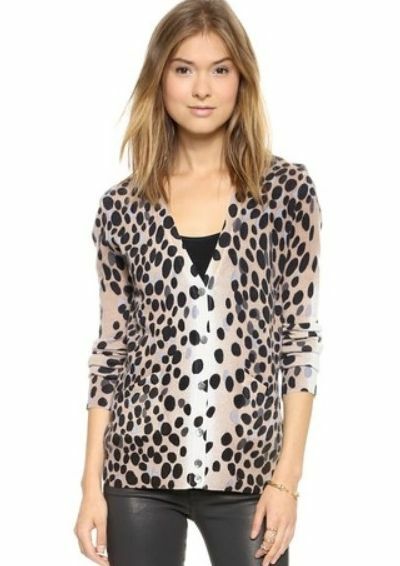 Sam Edelman Women’s Duster Cardigan Sweater, $169. Color, Tan Heather. L.K. 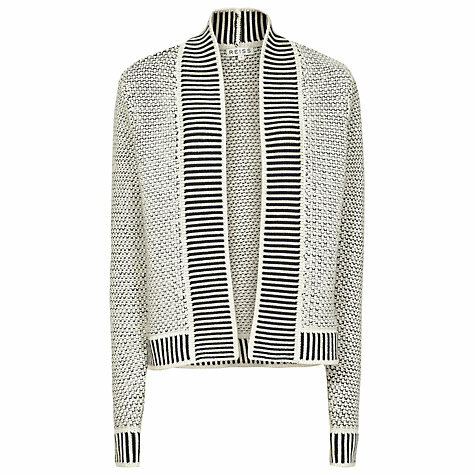 Bennett, Bayna Crew Neck Cardigan, £110. Colors: Cream – Navy. Rip Curl Juniors Shambala Sweater, $47 (Was $79). Color: Off-white – Gray. L.K. Bennett, York Knitted Cardigan, £175. Colors: Cream – Black. 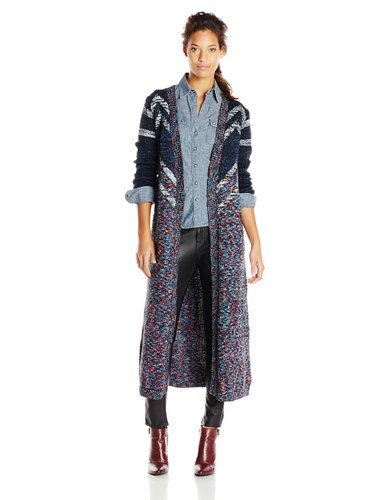 Parkhurst Women’s Victorian Cardigan Sweater, $51 (Was $148.00). Color, Blush. 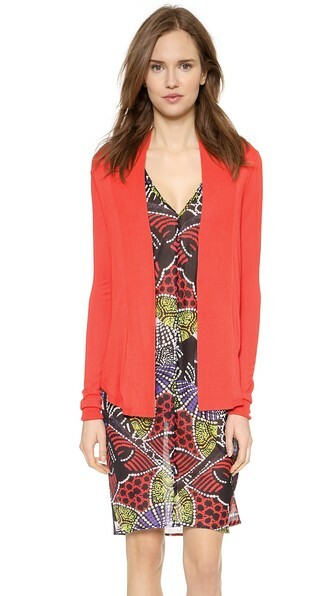 Tracy Reese Women’s Beaded Floral Mum Print Cardigan Sweater, $173.60 (Was $248). Color, Fuchsia Mums. L.K. 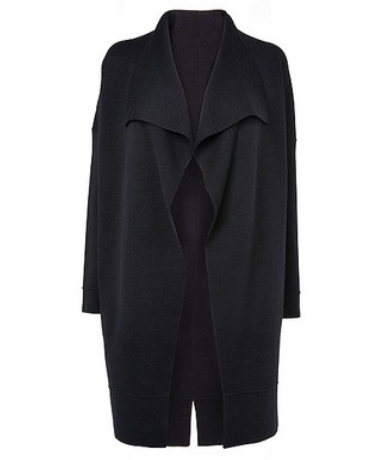 Bennett, Eden Open Front Cardigan, £195. Color, Dark Navy. John Lewis, Warehouse Coatigan, £48. Color, Navy. 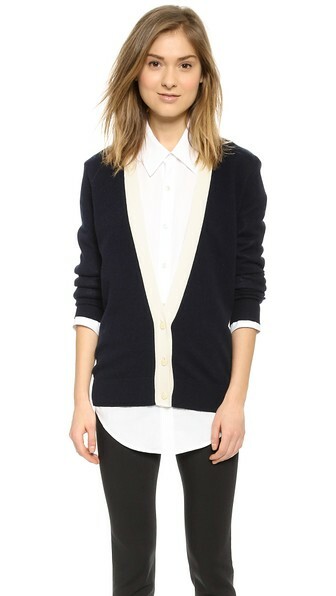 Shopbop, Equipment Sullivan Cashmere Cardigan, $348. Color, Black Multi. 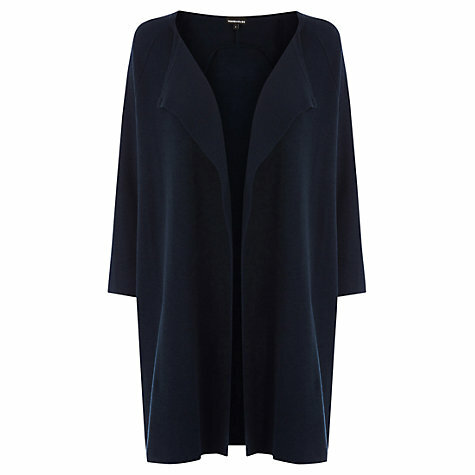 John Lewis, Mint Velvet Asymmetric Cardigan, £89. Color, Navy. 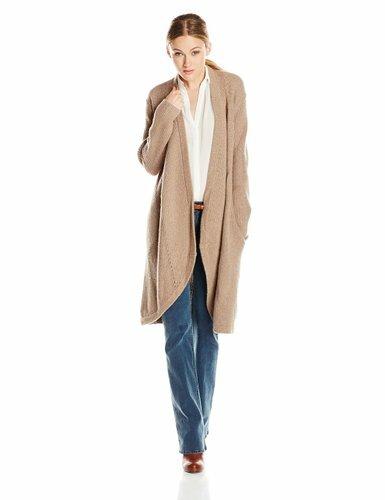 Shopbop, Zero + Maria Cornejo Soft Drape Oni Cardigan, $525,00. Color, Hibiscus. 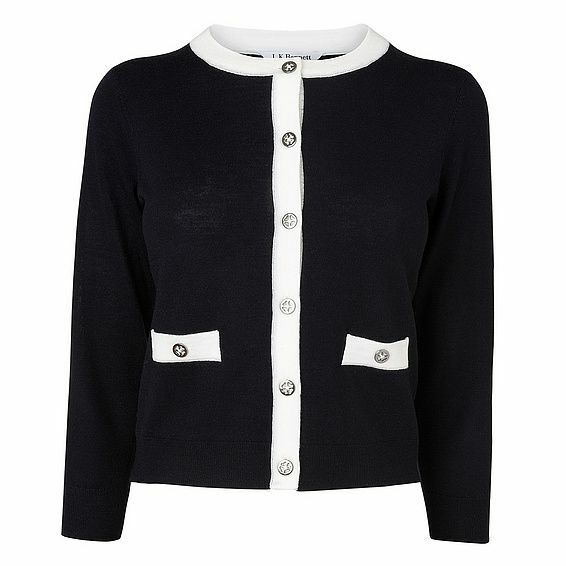 John Lewis, White Stuff Violetta Cardigan, £55. Color, Night Fall. 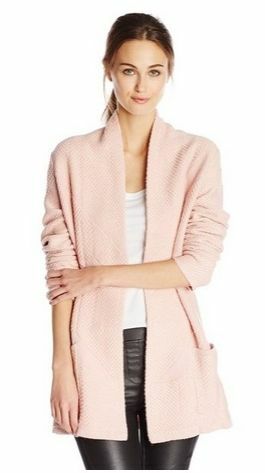 Shopbop, Theory Cashmere Veryina Cardigan, $385,00. 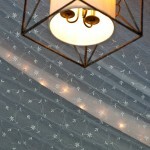 Color, Navy/Ivory. Lucky Brand Women’s Willow Sweater, $79 (Was $99). Color, Fall Red. 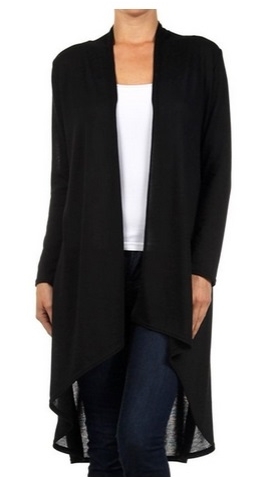 Modern Kiwi Solid Essential Long Cascading Cardigan, $24 (Was $60). Available in 15 colors. 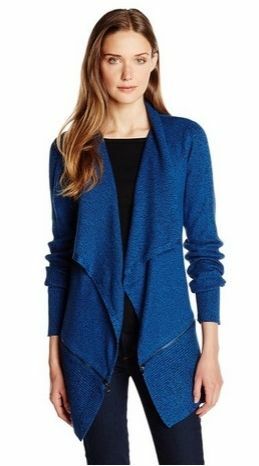 Allen Allen Women’s Hooded Open Cardigan Sweater, $78. Colors: Black – Mushroom. 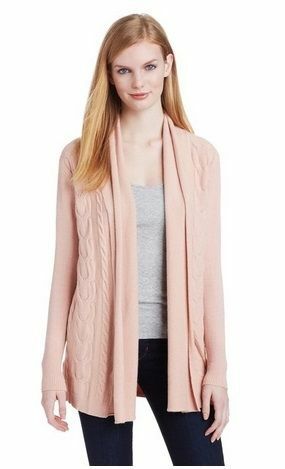 MINKPINK Women’s Cottage Point Cardigan, $119. Color, Multi. 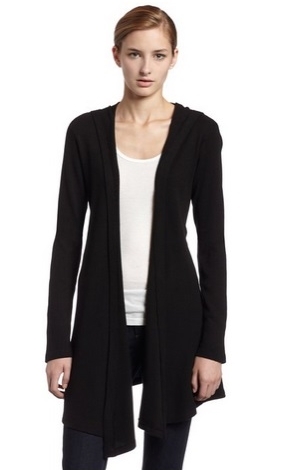 Jones New York Women’s Long-Sleeve Open Cardigan Sweater, $26 (Was $89). Color, Seaport Blue. 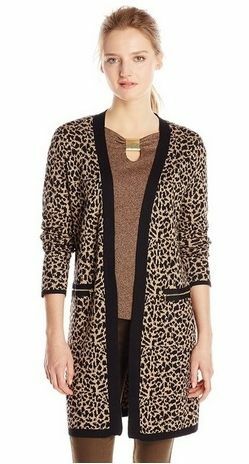 Rafaella Women’s Petite Animal Jacquard Sweater Coat, $60 (Was $86). Color, Vintage Camel. 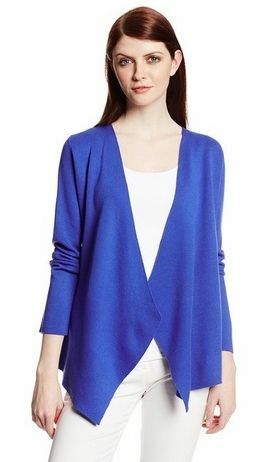 BCBGMAXAZRIA Women’s Ginata Shawl Collar Open-Front Cardigan Sweater, $298. Colors: Soft Petal, Heather Gray, Gardenia. Calvin Klein Women’s Spring Me Flyaway Sweater, $62. Colors: Latte, Birch, Black. 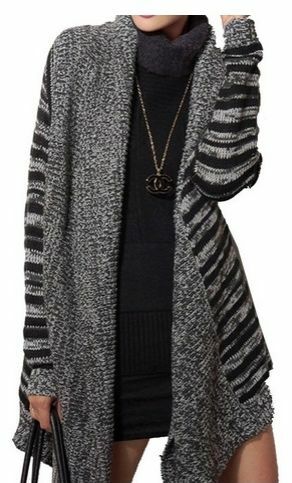 ELLAZHU Women Stripe Asymmetric Hem Cardigan Sweater Coat, $44. Color, Gray. 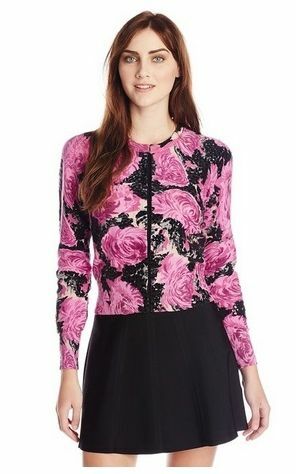 Kenneth Cole New York Women’s Maribeth Sweater, $93. 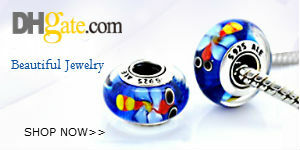 Color, Lapis Talc/Black. 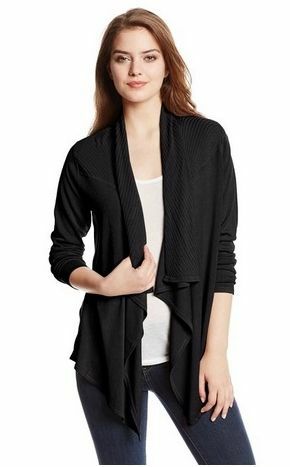 DKNYC Women’s Long Sleeve Faux Leather Hem Cardigan, $99.50. Color, Black. 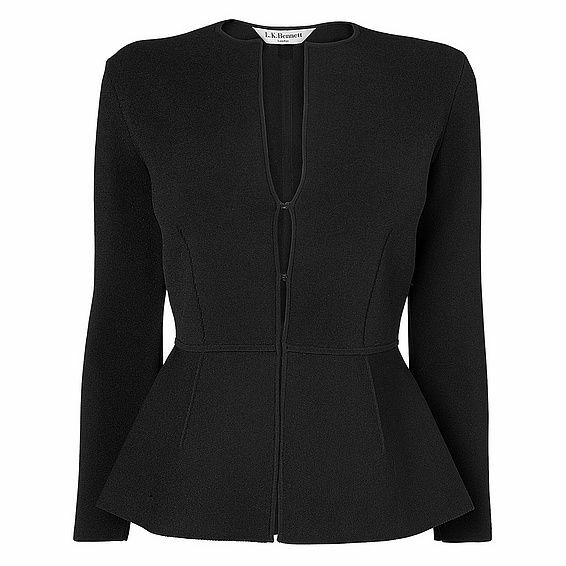 Ooh La La Women’s Knit Flared Sweater Jacket, $55 (Was $139). 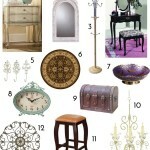 Colors: Black, Brown, Navy, Ivory.